Nick really enjoys working on open source projects and creating training material to teach developers what he's learned over the years while working as a consultant. 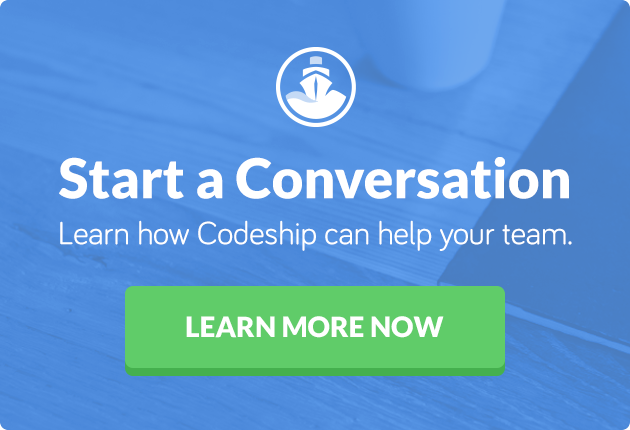 This article was originally published by Nick Janetakis on his personal site, and with his permission, we are sharing it here for Codeship readers. I develop a lot of Python and Ruby based applications, and my Dockerfile typically pulls in from the official Python or Ruby images on the Docker Hub. Up until recently, you only had 3 choices as a base OS. You could choose to use Jessie, Wheezy or Slim. However, now you can also choose Alpine as a base. I imagine most people used the Slim variant, and then installed things like build-essential in their Dockerfile if they needed it to compile libraries that their app’s packages use. In this post you’re going to see how Alpine compares to Debian Jessie (Slim) and also learn how to optimize the Alpine version even more. What’s considered a real world application? I’m currently in the middle of creating a new demo application for the Build a SAAS App With Flask course that I’m remaking. It currently has around 30 top level Python packages and thousands of lines of code. It is a real application that connects to multiple databases and a few package dependencies require libraries to be compiled to function. I’m a huge backer of Docker, not in a financial sense but I truly believe it’s a great tool so naturally I’m going to be using Docker in the course. How does Alpine compare to Debian Jessie (Slim)? python:2.7-slim as a base for my Dockerfile produces a 467.4MB image. python:2.7-alpine as a base for my Dockerfile produces a 309.1MB image. That’s a huge win. The final image is ~33% smaller and all I did was switch the base image and then spent 5 minutes learning how to use Alpine’s package manager. That’s only the beginning too because we can shrink it down by an additional ~260% by introducing a few tricks into our Dockerfile. Phase 1 is a direct comparison of Debian Jessie (Slim) vs Alpine with no additional tricks to minimize the final image size. CMD gunicorn -b 0.0.0.0:8000 --access-logfile - "bsawf.app:create()"
In this case, I need libffi-dev to compile a bcrypt package dependency and libpq-dev is for postgresql. At the moment, the Alpine version is 33% smaller but what happens when someone with more knowledge on Alpine than myself looks at it for a few minutes? That’s what happened today when Natanael Copa reached out to me on Twitter and gisted a new version of the Dockerfile. The above Dockerfile dropped the final image size from 309.1MB to 117.3MB. That’s ~260% smaller than the original Alpine image. It’s not fair to compare it against the Debian Jessie (Slim) version because we’re not cleaning up our compile-time dependencies, but it’s ~400% smaller as is. The biggest downside is every time you change a package in your application, it will have to run through the entire apk add command which means all of the system dependencies will be re-installed. This is going to add a few minutes to your build times, but remember – this increase only happens when you change your app’s package dependencies. 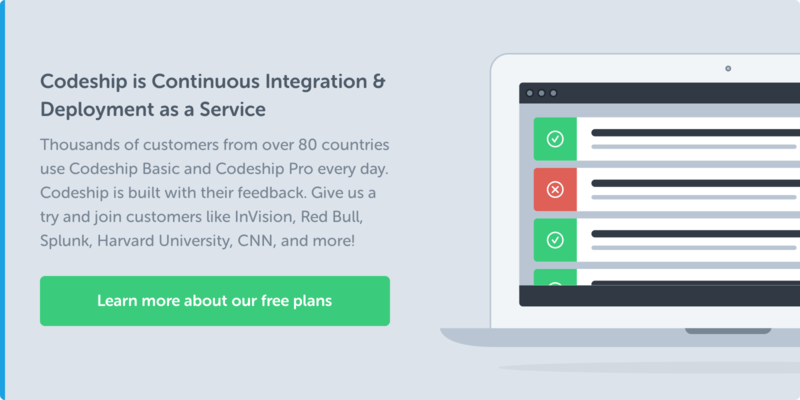 For typical code changes which is what 99% of your changes will be, the build time will be nearly identical with both versions. Is it worth the occasional build time increases to ship around a 117MB image instead of one that’s over 300MB? That’s for you to decide, but I think it is. I’m very happy with Alpine and will certainly be updating all of my projects to use it.You can also expect the official Docker Hub versions of many images to support it in the near future. Redis already has an Alpine version and it’s only ~16MB. If you would like to learn more about Docker and how to deploy web applications to production in an automated way, you can follow the link below to get a 20% discount on Nick’s course Docker for DevOps: From development to production.